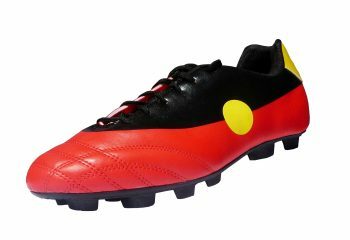 New Stock of Aboriginal Flag Football Boots Has Arrived! 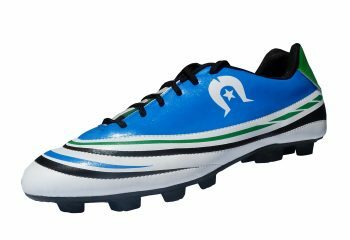 We are pleased to advise that our new stock of Aborignal Flag football boots has arrived and they are available to order now (Friday, 4 August)! 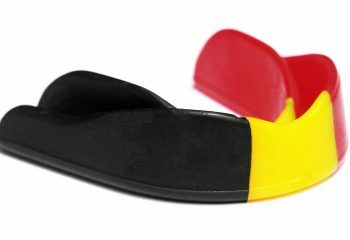 Both junior (US3-US6) and adult (US7-US12) sizes are available.